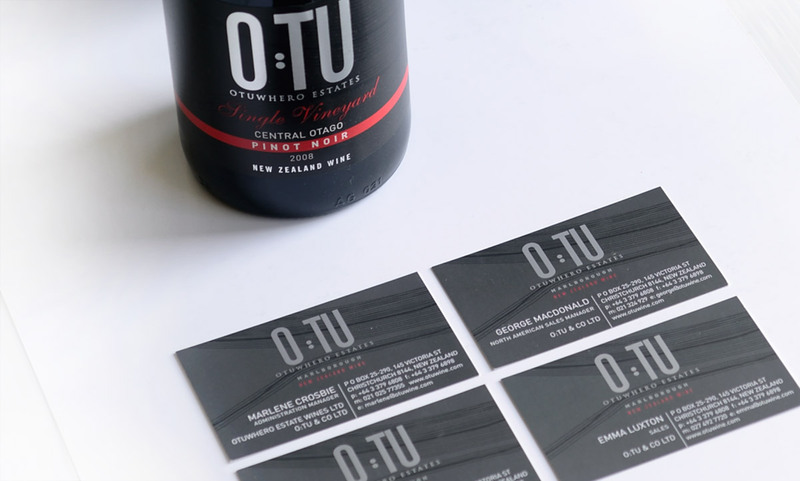 A new wine and wine company required a distinctive presence in the Marlborough Sauvignon Blanc market. 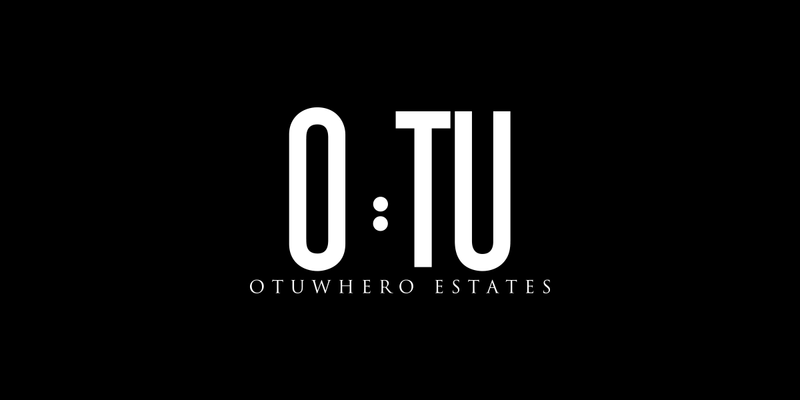 The property in the Awatere valley borders the Otuwhero River, and this was the inspiration for brand. 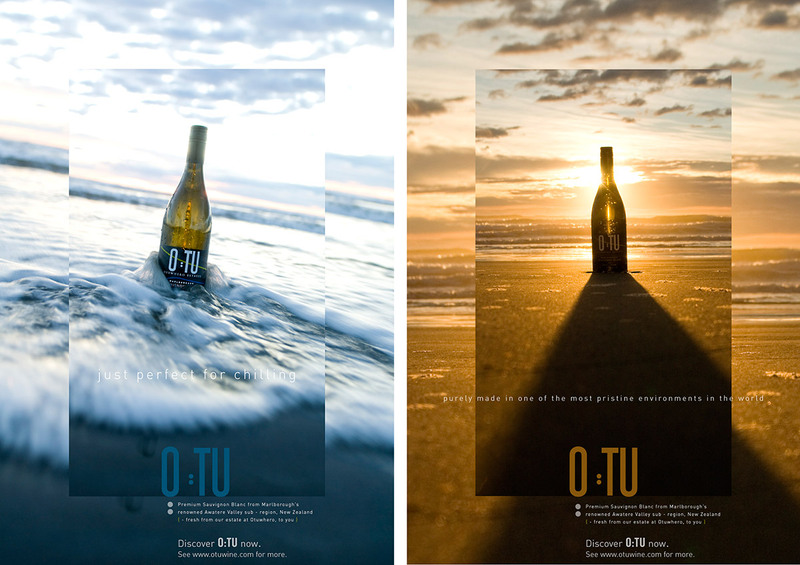 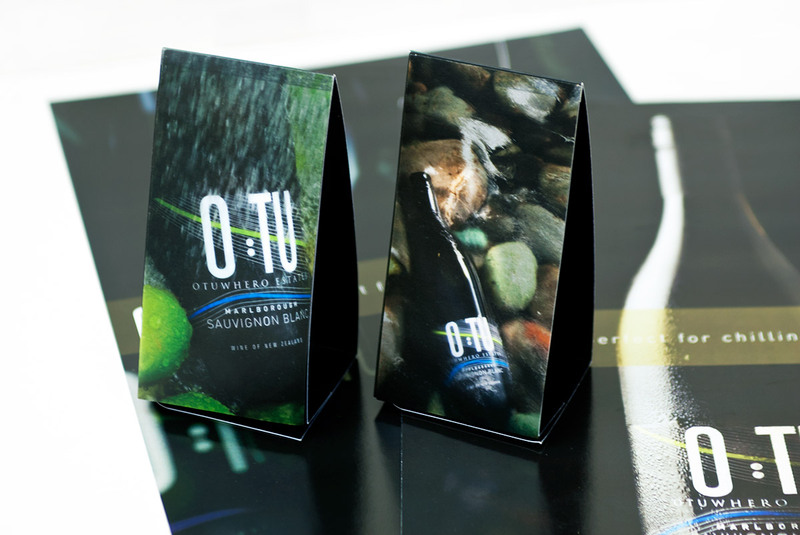 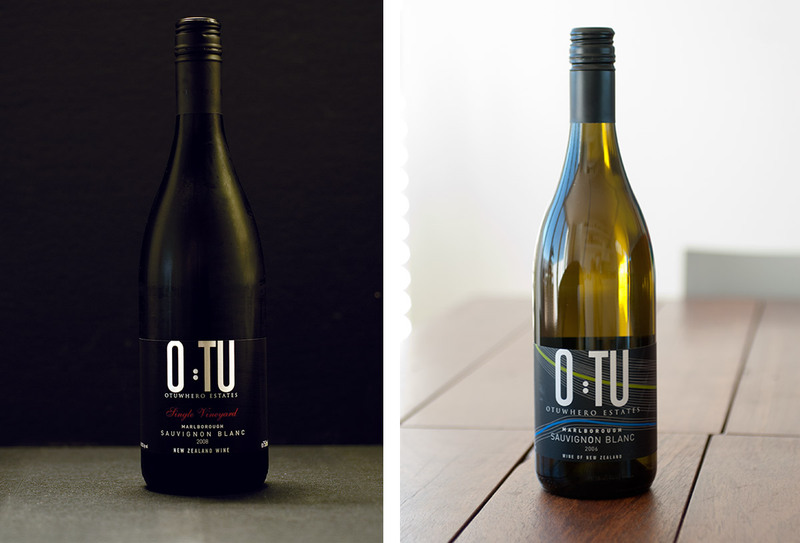 Graphically simple, the O:TU label provides a strong brand presence in an wine area famous for the Sauvignon Blanc wine variety. 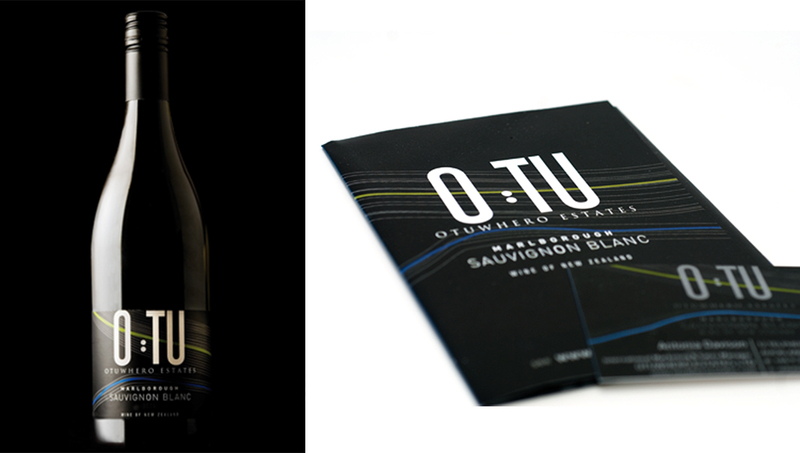 We produced strong impacting photography of the wine and local environment to use throughout the branding collateral.